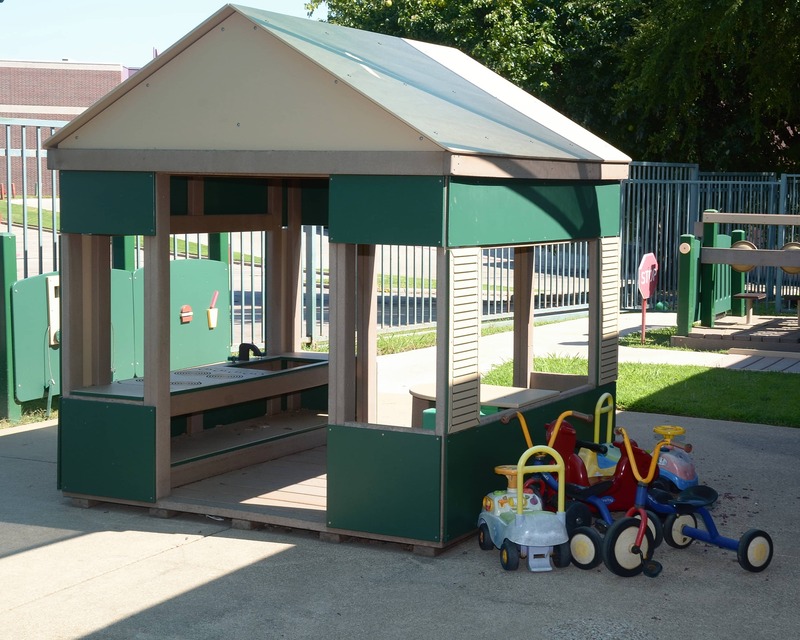 Thank you for visiting our La Petite Academy educational daycare in Grand Prairie, TX! My name is Sylvia and I'm the academy director. 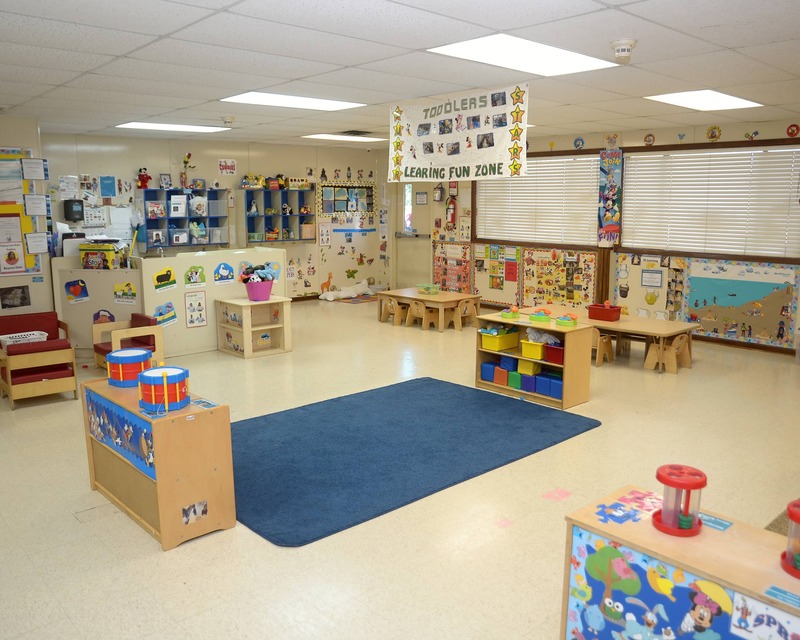 I am Director Certified for the state of Texas and I have been with La Petite Academy for six years as a trainer and manager. 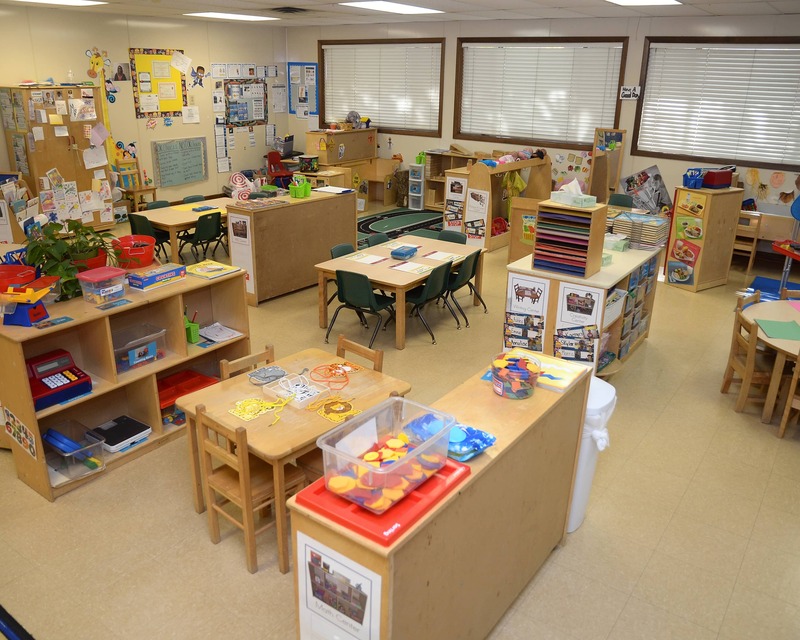 Our school provides care for Infants, Toddlers, Early Preschool, Preschool, and Pre-Kindergerten. 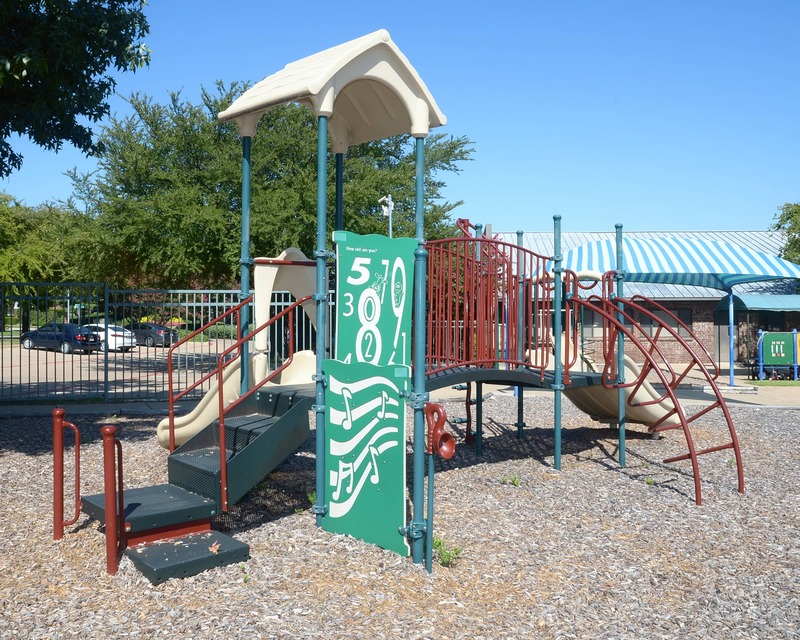 We are nationally accredited by NECPA which means that the standards we follow are higher than those required by the State of Texas. We are a Four Star vendor for Texas Rising Stars. All of our talented staff members participate in training throughout the year to stay current in the field of early childhood education. 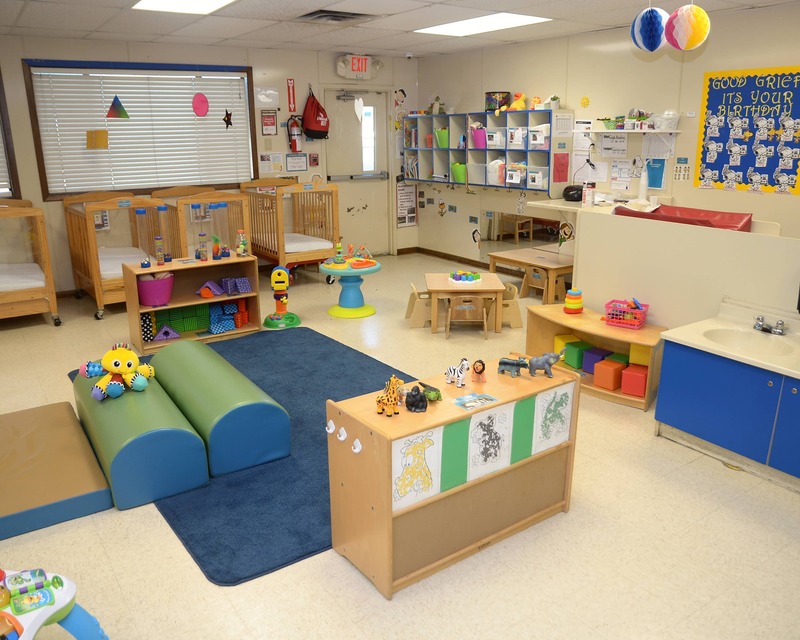 We manage our learning center in Grand Prairie like everyone is a part of our family. 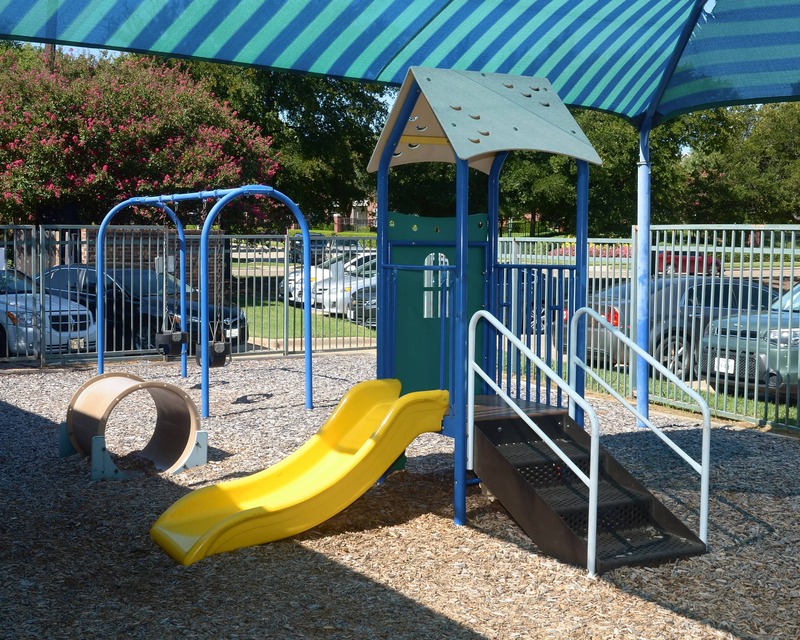 We host many family activities and encourage everyone to utilize our open door policy. 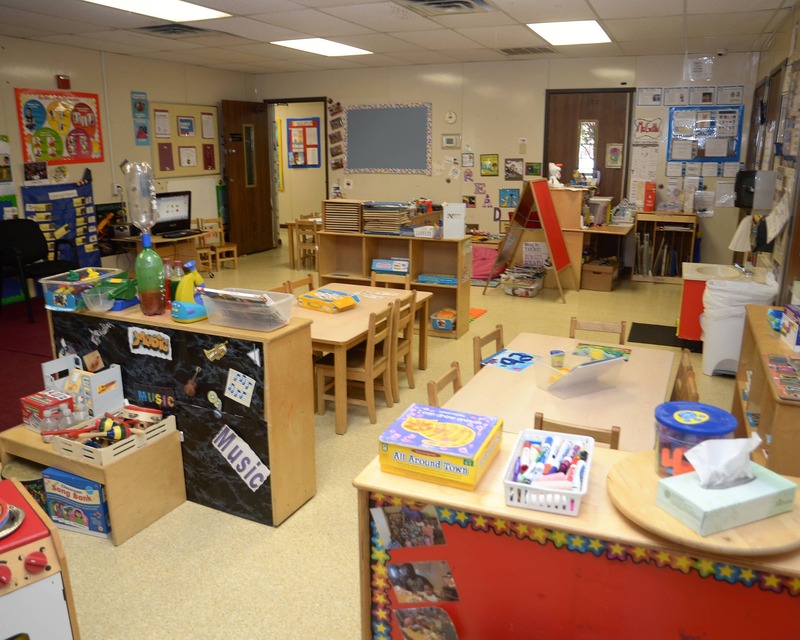 Please schedule a tour of our La Petite Academy in Grand Prairie, TX today! We look forward to meeting you and your family! Very friendly staff. I also like the positive atmosphere I always see! I like that majority of the staff has not changed in nearly two years which provides my child with familiarity with the staff as she progresses. I have a passion for watching children learn and love being a part of every child's growth and development. My pride is my school and wonderful teachers. My desire has always been to work with children of all ages. 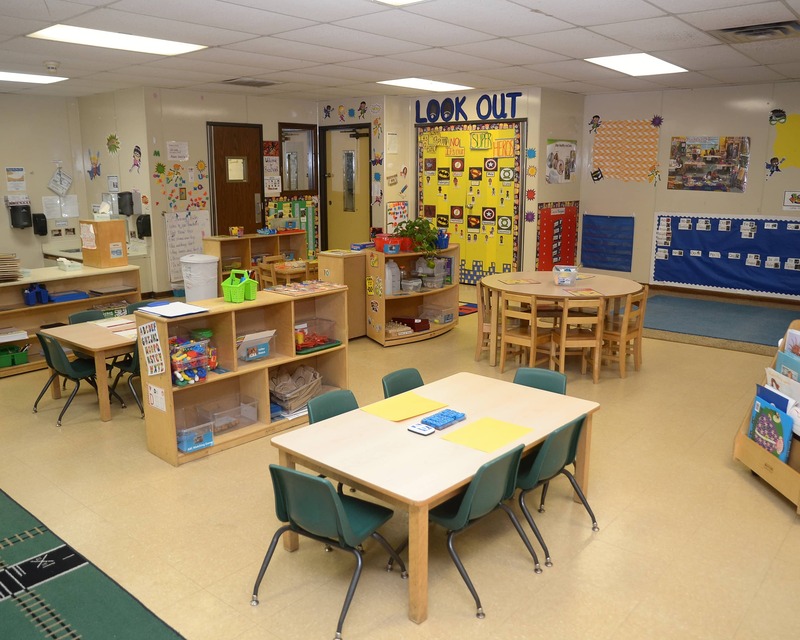 As an assistant director at La Petite Academy, I'm able to be a part of our children's growth, development and their well-being.